We also now have our very own Extraction and Processing plants! CREATING A PRODUCTIVE AND SUSTAINABLE INDUSTRY. Our tikanga (values, beliefs and guidelines) incorporates the way Māori see the world, and is based on the knowledge of our ancestors that has been passed down from generation to generation. This concept of sustainability is built into the foundation of our company, and is reflected in our everyday practices and interactions, as well as our long-term goals. 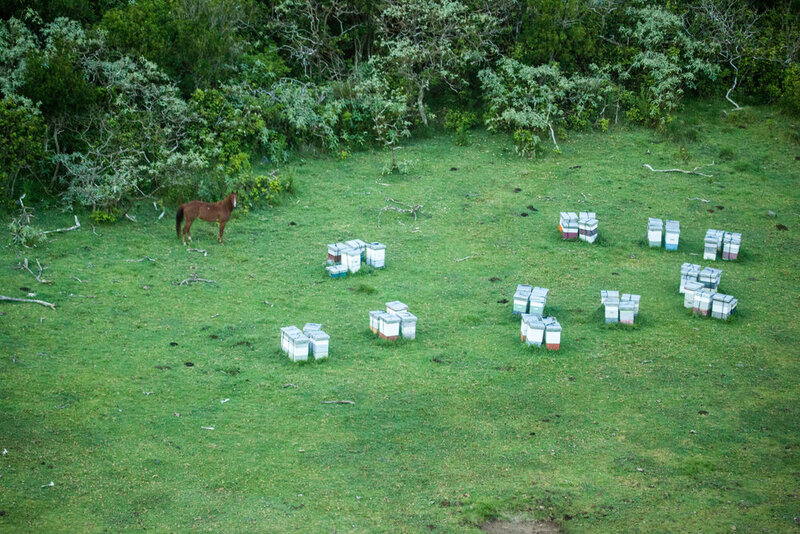 The honey industry, more precisely the Mānuka honey industry, is one area we believe Māori can benefit and excel in, with much of the undeveloped, Māori-owned land currently covered in Mānuka bush. 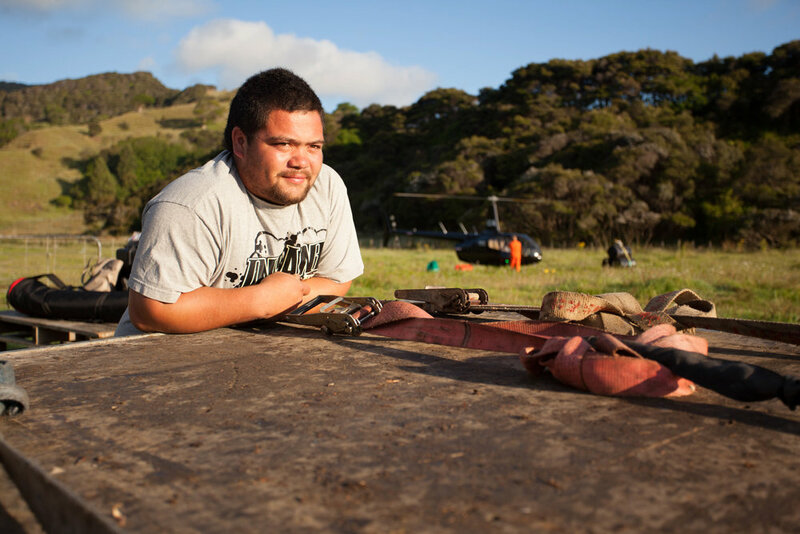 Having been on this whenua land for thousands of years, we would like to ensure that we are here for thousands more, with the land and its resources intact. 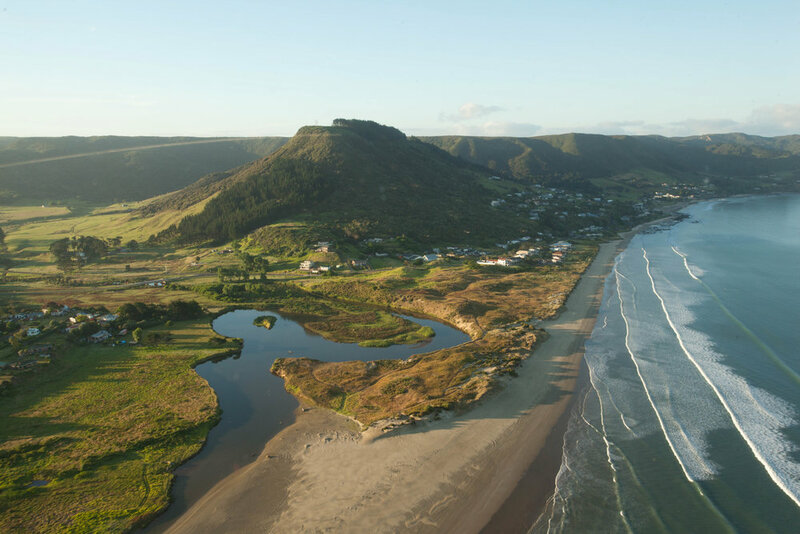 As such, we have begun working closely with iwi, land trusts and landowners throughout the North Island, with the goal of creating a productive and sustainable industry; an industry that effectively utilises the many land resources previously left undeveloped and neglected; an industry that provides local employment and supports local service; an industry where we all benefit. Some exciting news! In July 2016 we moved into our new factory and office premises in Kaitaia. In December 2016 we had our own extraction plant installed and did our first season extracting our own honey! In May 2017 our processing plant went in and we can now proudly say we are in charge of our product from the hive right through to the jar! Join us on Facebook, follow us on Twitter, or keep checking our News section for the latest updates, photos and videos. Over the busy summer season we also take on many casual workers, mostly from the extended whanau (family). We are always looking for helpers from September to March, so if you think this could be you please contact us! Te Taitokerau region reaches from North Cape at the top of the North Island (Te Ika-a-Maui) all the way south to Mangawhai on the East Coast and Kaipara Harbour on the West Coast. 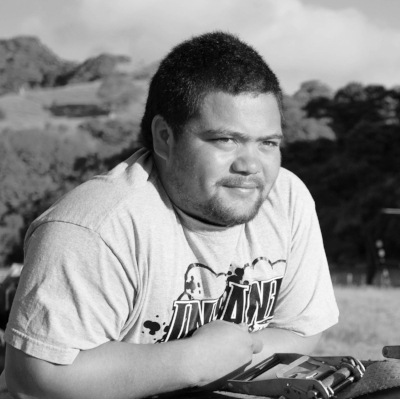 For more information about the iwi and hapu of Aotearoa you can visit here. Te Taitokerau is the northernmost of the 15 regions of New Zealand. Rob Murray has been a beekeeper for over 10 years. With a history of being a jack-of-all-trades, when the opportunity to become a beekeeper arose, he grabbed it with both hands. 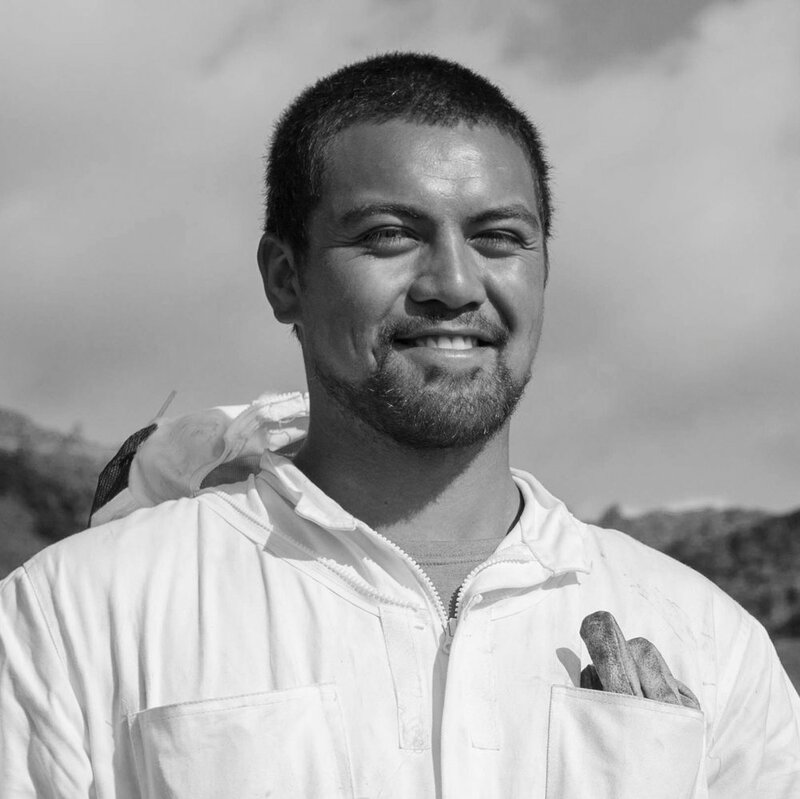 This was the first time Rob had worked for anyone other than himself, and in July 2009, with the support of his wife, Lonnie, they started Tai Tokerau Honey Ltd. The journey has not been easy, Rob and Lonnie worked very hard, and very long hours, but it has been rewarding in many ways. 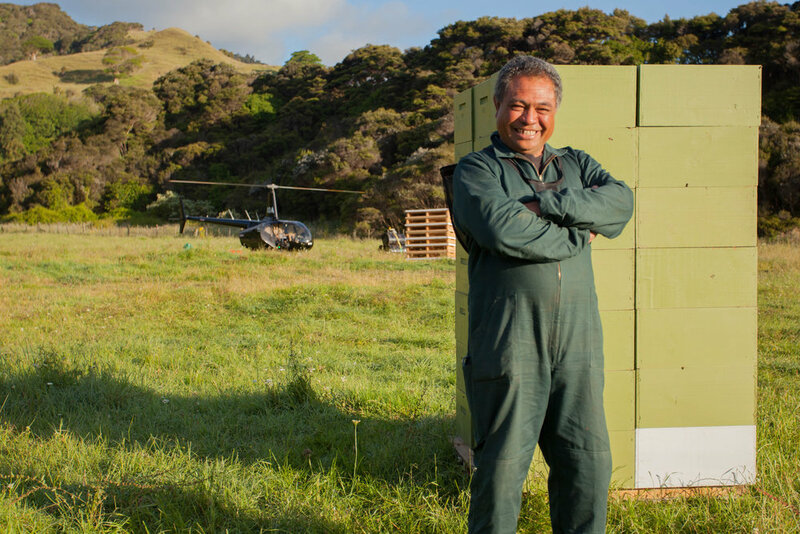 We now run just under 5000 hives in the Far North, spreading them as far afield as Taranaki and East Cape during the summer harvesting season. Look at the landscapes we work in! Our very first pack through our new plant! !